So this month I’ve had a little wardrobe update as there were a few staples I needed, as well as some new holiday bits. So I thought I’d put a little post together to share it all with you! Having seen this tee all over Instagram, I just needed it. 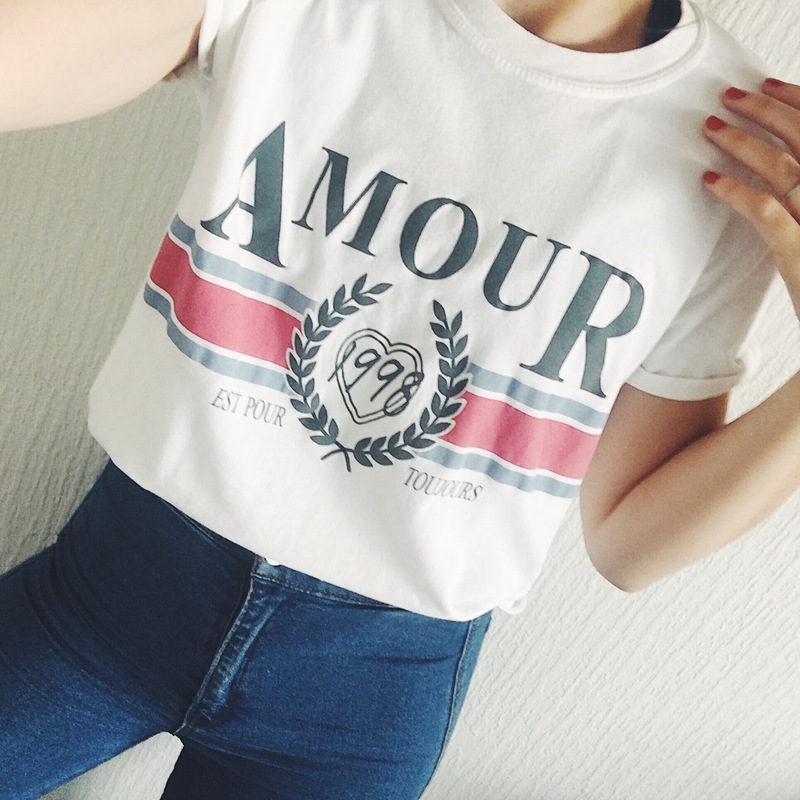 It’s so cute and goes perfectly with jeans, skirts and shorts. It’ll be great for holiday too, to chuck on with my favourite denim shorts. I walked into River Island and this was the first item I saw and the only item I walked out with. I am IN LOVE! It’s sassy slogan and tie-up front were enough to steal my heart. 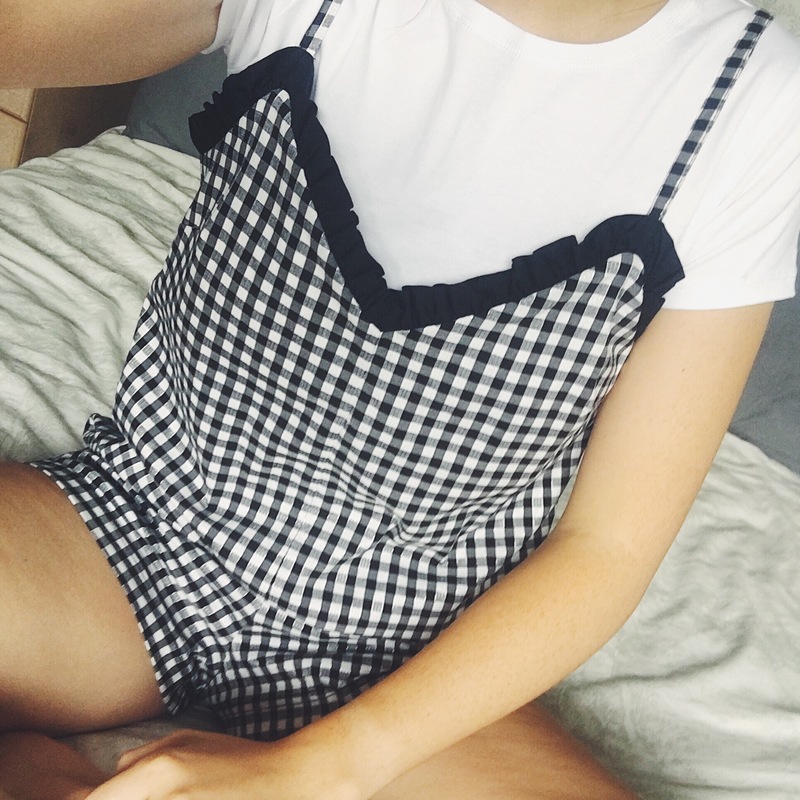 I picked this up in the Topshop sale in Oxford Circus as I was looking for a Playsuit I can wear in Yosemite – again, because it’s easy to throw on with trainers and trek away. 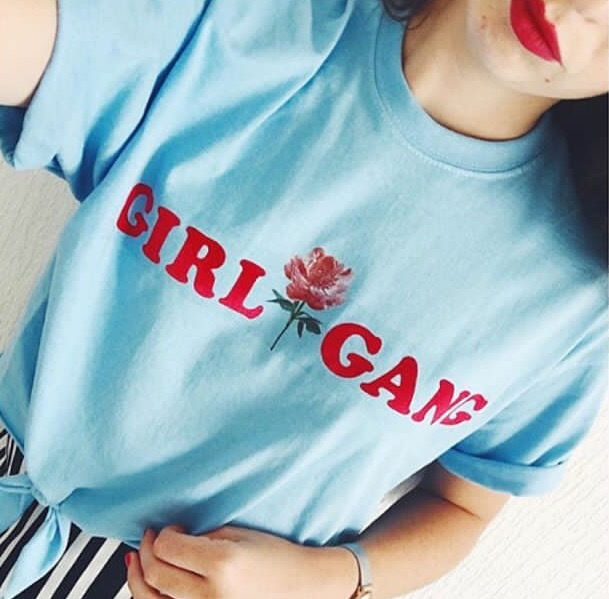 My sister is a stylist and she told me to wear this with a white tee underneath, so I went to Primark and picked up a plain white tee for just £2.50! These jeans are a complete staple and not for holiday. The vintage blue wash is perfect for summer months and the fit is PERFECT. I think these are pretty much identical to Topshop’s Joni jeans, but at only a fraction of the price. Win win! 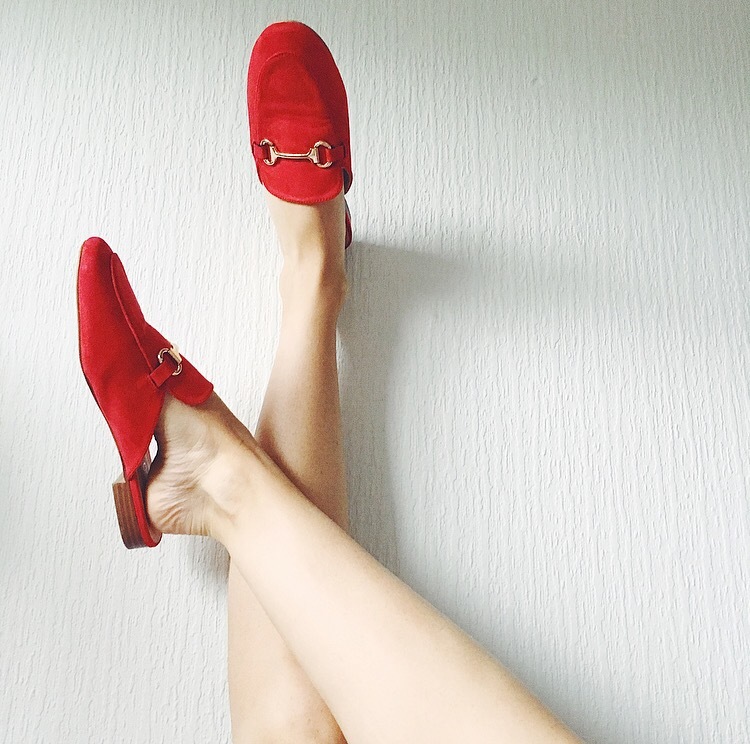 If you don’t want to pay out for Gucci, then these shoes are for you! I’ve wanted dupe pair of Gucci mules for a while now and when I saw these I just fell I love. They look so much more luxurious than just £15 and fit true to size. They’re the perfect item to brighten up any outfit! I picked these up because I needed some shorts for when I’m trekking and cycling through Yosemite National Park in America. It’s going to be super hot there so I wanted something loose fitted and these fitted the bill perfectly. For £8 too, I just thought I can’t really go wrong with these. Not to mention the fact that I LOVE STRIPES haha! 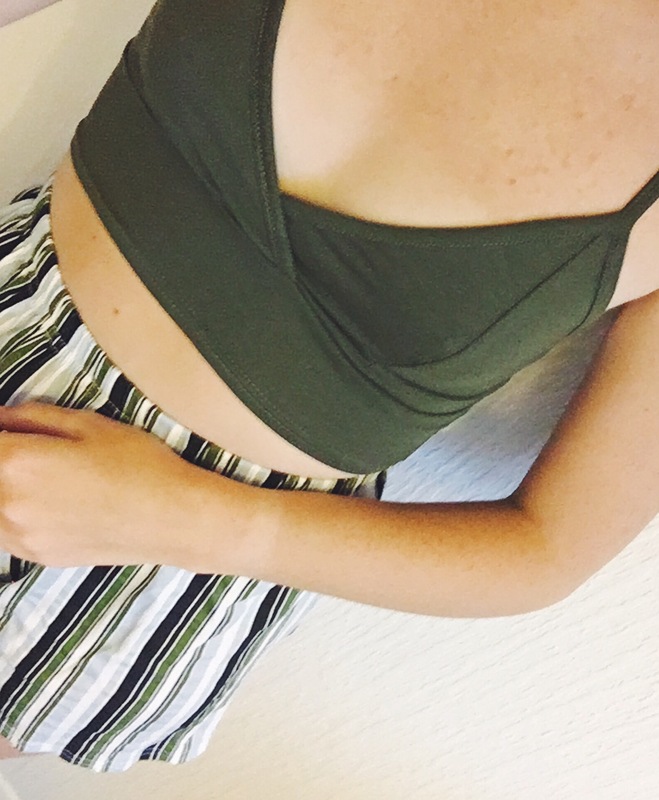 This top is in the picture with the shorts above. I think the two pieces look super cute together and so I can’t wait to wear this outfit when I’m away. Again, it’s super light, super comfortable and looks good at the same time. BOOHOO also has 20% off at the moment so definitely make the most of it! 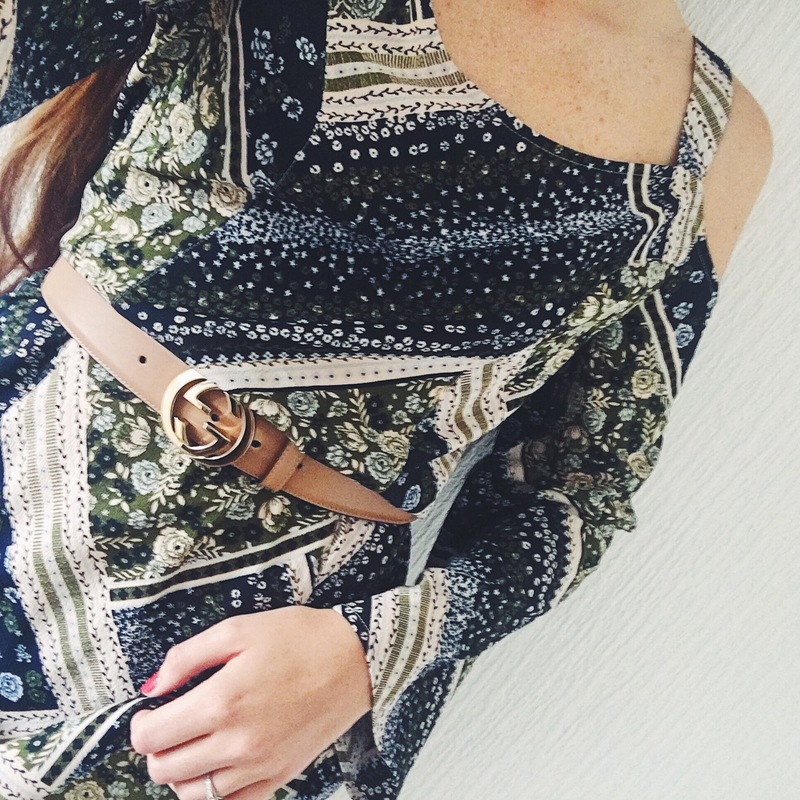 This is just the perfect throw-on day dress and was such a bargain price! In my head I visioned chucking my Gucci belt around the waist and some metallic mules on my feet, just to style it up a bit and I don’t know about you, but I think it looks great! I also got a top in the same print as this which I just completely forgot to photograph! That was only £4! 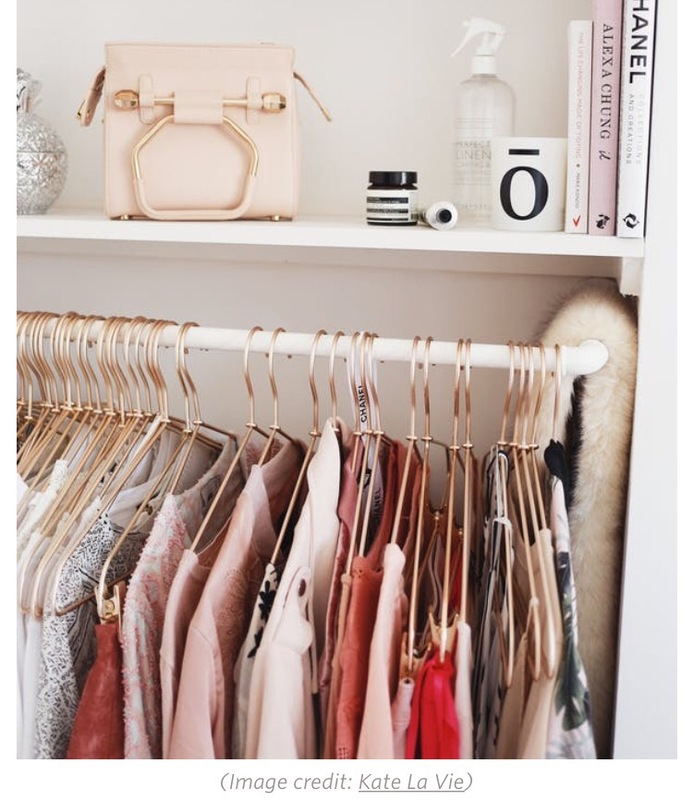 I had some parcels delivered today too, so those items haven’t quite made it into this wardrobe update, but keep checking for more posts coming soon! What was your favourite piece? Don’t forget to scroll ALL the way down and drop me a comment to let me know! Previous 5 Reasons You Need to Visit Europe’s Newest Beach Club!